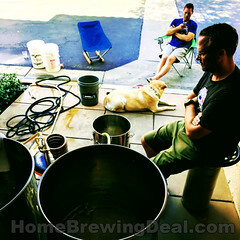 Get Free Shipping at Adventures in Homebrewing Plus Up To 60% Off Many Popular Home Brewing Items! 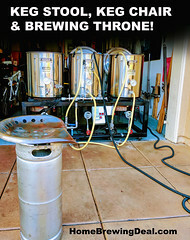 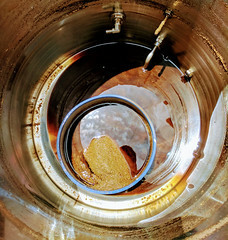 Promotion Details: Get Free Shipping at Adventures in Homebrewing! 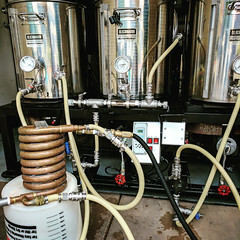 Sale Description: Adventures in Homebrewing is now offering Free Shipping plus up to 60% Off Many Popular Home Brewing Items!